First of all what do you need to recover your hacked Facebook page?? That’s it, it looks so simple, but it’s not as simple as it looks. 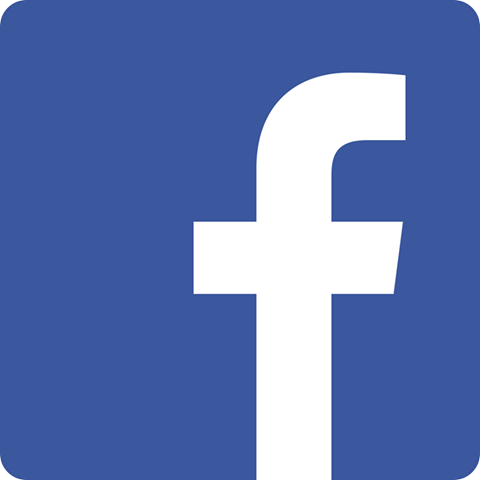 It’s quite difficult to make facebook members believe that the page that you want to recover is yours. 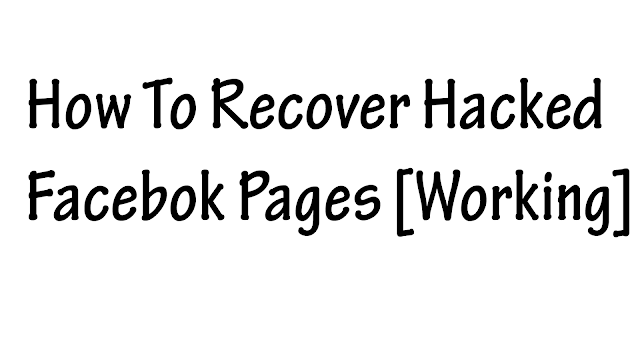 Please use this request method only if your page is really hacked, if not it’s just time waste. Facebook Development Members are very clever.